One of our favorite single-seater aircraft is up for sale. 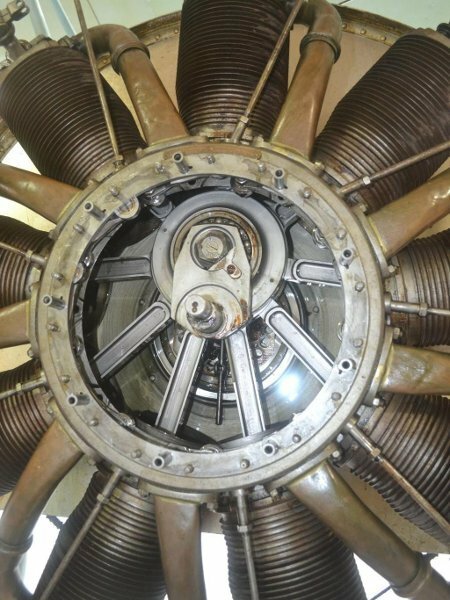 The Vintage Aviator has reproduced an airworthy Sopwith Pup fitted with an original 80Hp Le Rhône 9C. 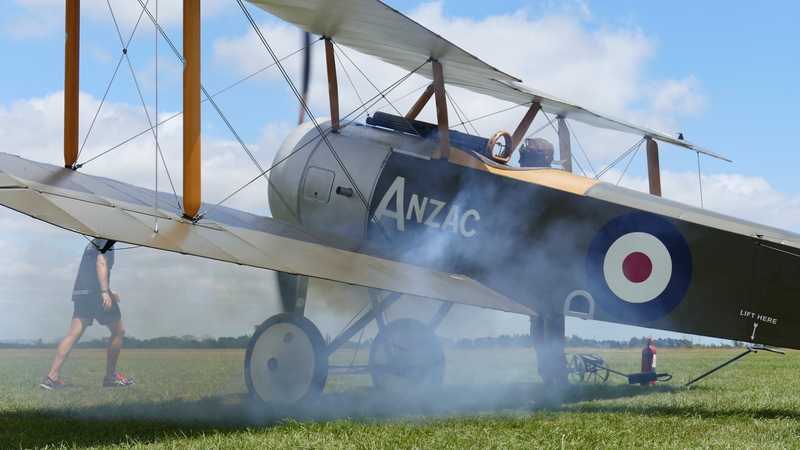 This accurate reproduction Pup has a Royal Naval Air Service (RNAS) colour scheme with ANZAC printed in bold on port and starboard sides of the fuselage. Officially called the Sopwith scout, the Pups (as christened by their pilots) started to arrive in France by October 1916 and quickly began to prove themselves to be quite superior to the Fokker, Healberstadt and Albatros fighters they were pitted against. The Sopwith Pup had an excellent climb rate, even with an 80HP LeRhone. This light-weight aircraft proved to be very agile which certainly compensated for it only having a single Vickers machine gun. Completed in 2017 and having just finished its airworthiness program, this Pup is near new. 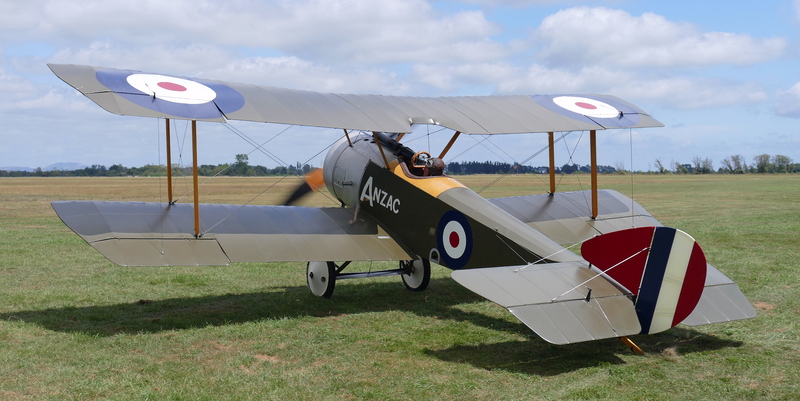 Image gallery of the Sopwith Pup walkaround.